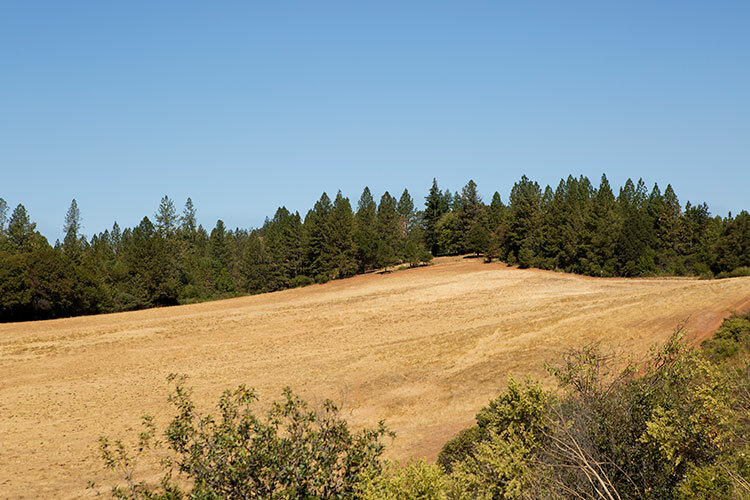 In an historic move, the Pacific Union College Board of Trustees voted Monday to withdraw from negotiations for the sale of more than 100 acres of agricultural land. Trustees rejected a multi-million-dollar proposal from a Napa County winery. This decision follows a similar vote at the May 11, 2017, when the board voted to remove four other land parcels from the market. The board also voted to suspend further discussion of land sales until the campus physical master plan is approved by the board. Dr. Cushman outlined a 12-15 month timeframe to revise a plan that has not been updated since 1975. Nearly the entire board meeting was devoted to the discussion of PUC’s land. After a fieldtrip to some of the land and to the PUC Preparatory School Farm, much of the afternoon was spent discussing whether or not to proceed with selling the parcel in question or to pursue alternative opportunities for sustainable revenue streams.